Much has been researched and written about the need for housing and healthcare as the next generation ages. 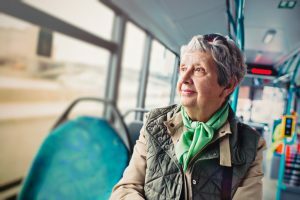 But there hasn’t been a lot said about that generation’s transportation needs and what they’ll need to get around, which is a huge part of aging comfortably. TransitCenter, a foundation dedicated to urban mobility, last week released a research paper on just that. 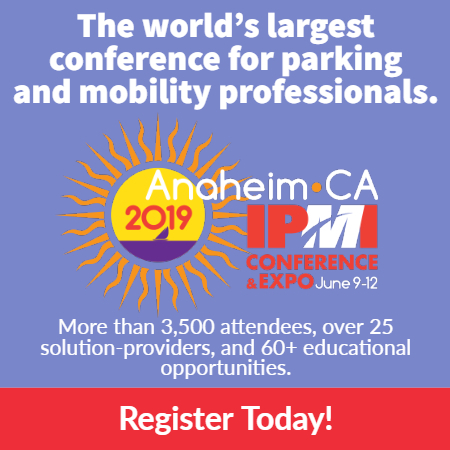 All Ages Access: Making Transit Work for Everyone in America’s Rapidly Aging Cities details what the aging population looks like, its transportation needs, and what parking, transportation, and mobility professionals might want to consider as they build and improve infrastructures.